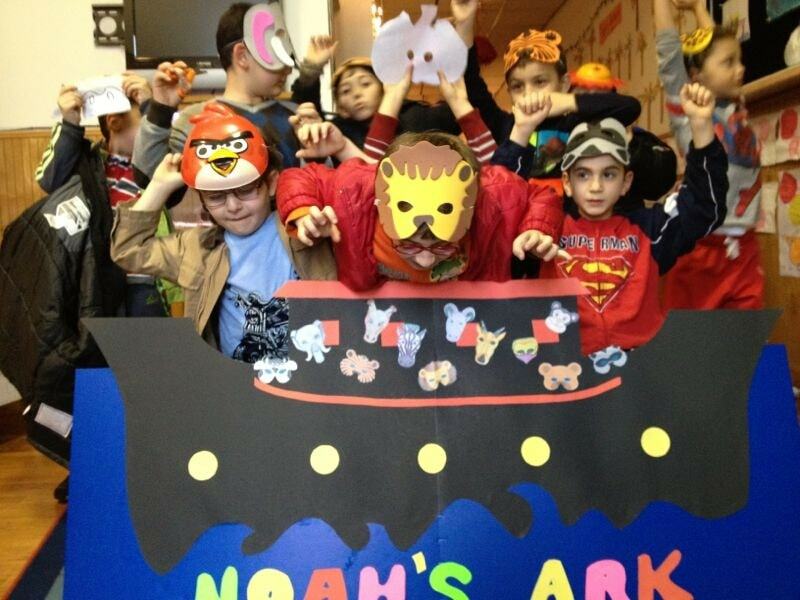 Students of TCC Weekend School putt forth their most creative skills and built a ship with arts and crafts in the honor of Noah’s Arc. 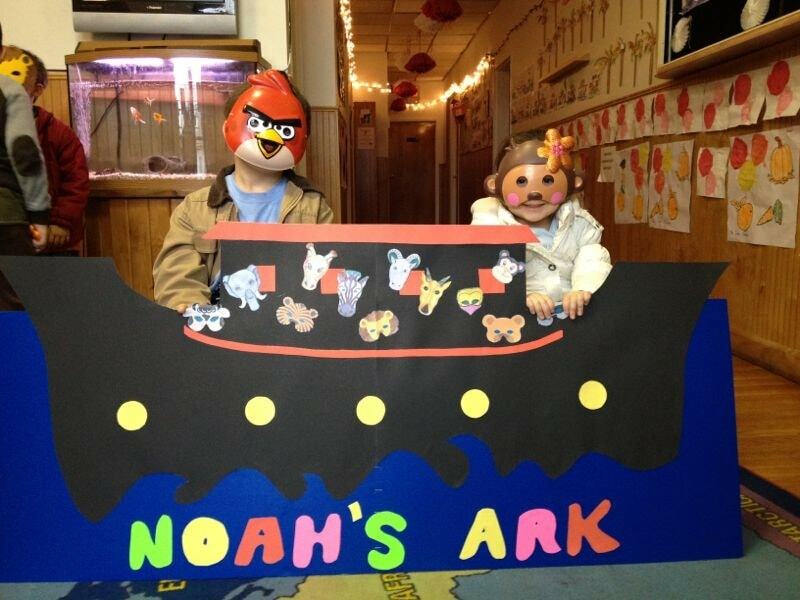 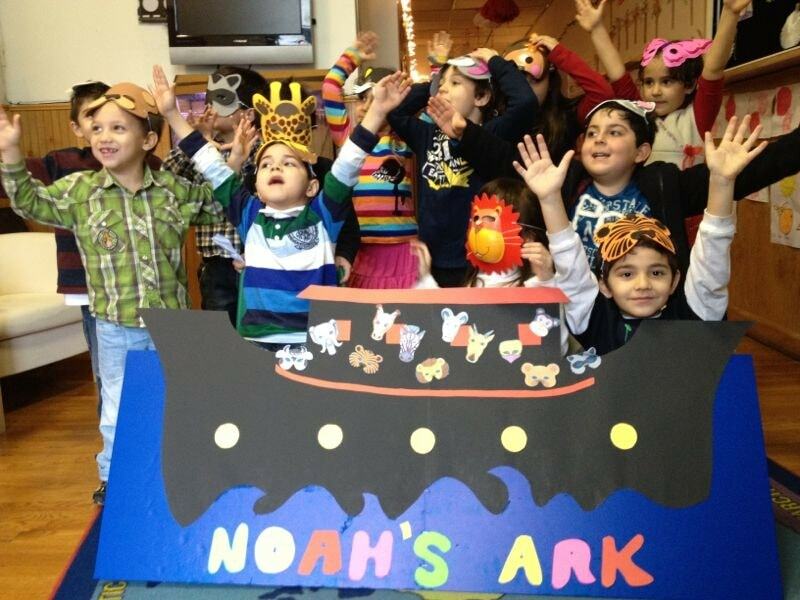 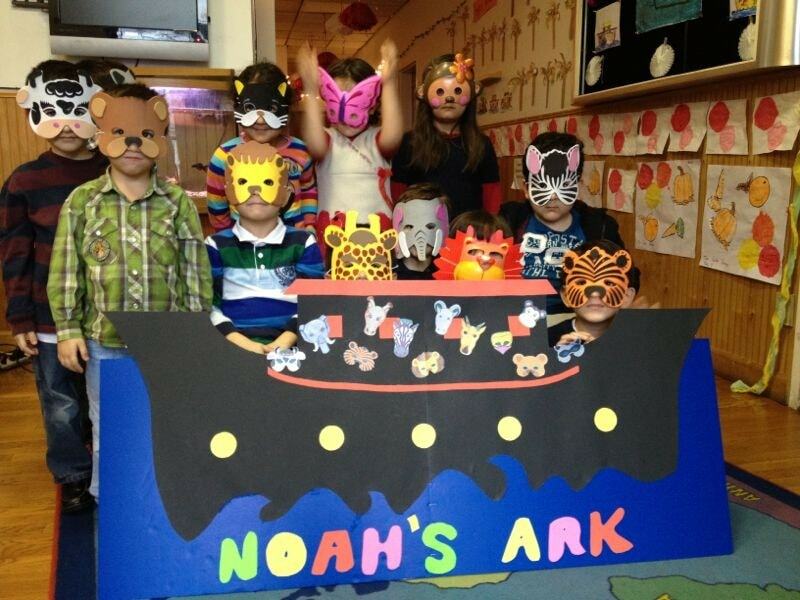 In order to celebrate, each student made and wore a mask representing the many animals that were found on the ship. 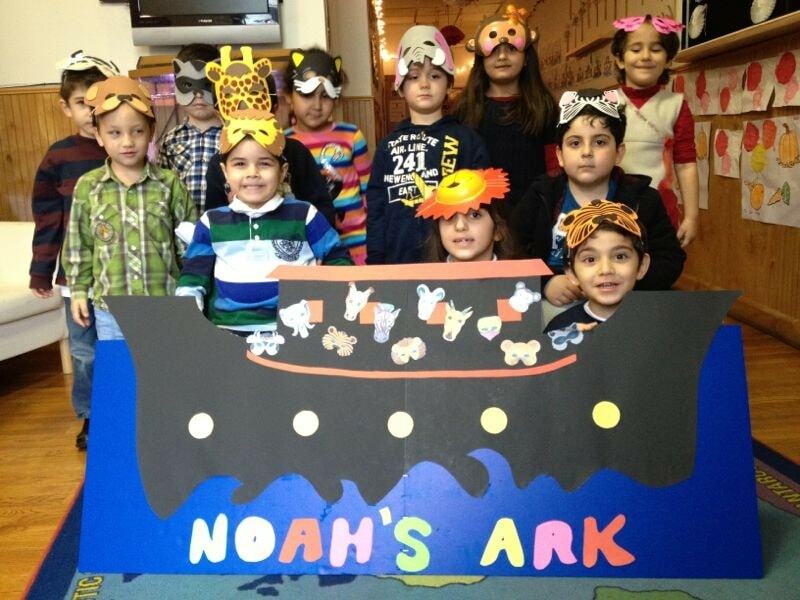 This was a nice activity that taught the children that a little imagination was enough to bring history alive within a classroom.